Birmingham’s heritage is being celebrated in the interior of a new show apartment in The Cube, which is being launched this weekend . It is one of two show flats that are being unveiled in a Summer in the City event this Saturday and Sunday. 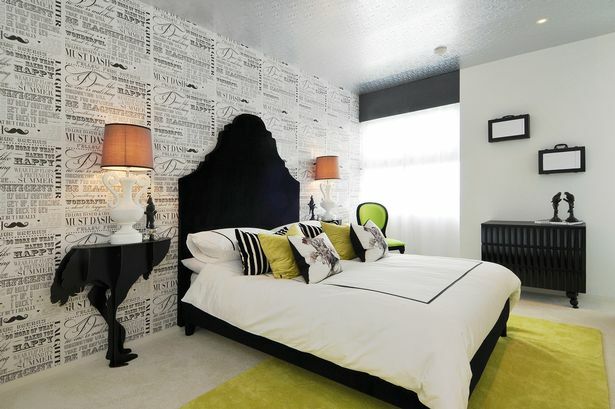 They have been styled by renowned interior designers Mr McQueen, who are based in Edgbaston. In one, the English Gentleman theme has been given a contemporary twist, with smart patterns in cool, classic tones blended with quirky features such as bowler hat light fittings and smoking pipe wallpaper. The other is a take on the Industrial Chic concept with furniture and styling that nods to Birmingham’s famous manufacturing history, upscaled with luxurious fabrics and accessories. Both properties boast substantial terraces that provide city views through the iconic fretwork screen of the building, which was designed by Ken Shuttleworth’s MAKE architects. Prices for properties at The Cube start from £115,000.